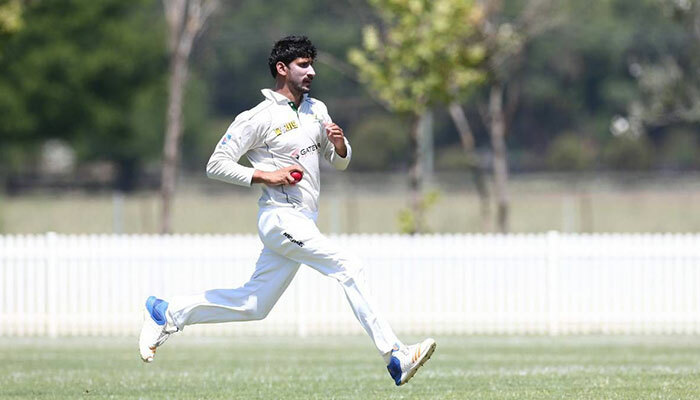 A Kashmiri cricketer Salman Irshad will make his debut for the Pakistan Super League team, the Lahore Qalandars. The first ever from Azad Kashmir to play for this much-hyped tournament. Salman Irshad was an ordinary 21 year old from his hometown Rawalakot in Azad Kashmir. The lanky fellow like many Kashmiris fond of cricket, would participate in smaller competitions around his hometown. But a trip to a talent hunt in Muzzafarabad held by the Lahore Qalandars changed his life. His speed impressed the Pakistani great Aqib Javed and the coach of the Qalandars. He later called him to join the roster of Lahore Qalandar which has the likes of Brendon McCullum and Fakhar Zaman. Salman’s debut will be watched closely across the Neelum by millions of Kashmiris. In the Indian administered Kashmir, the support for Pakistan Cricket Team is a well-known fact, and to have someone from the country, would raise it furthermore. 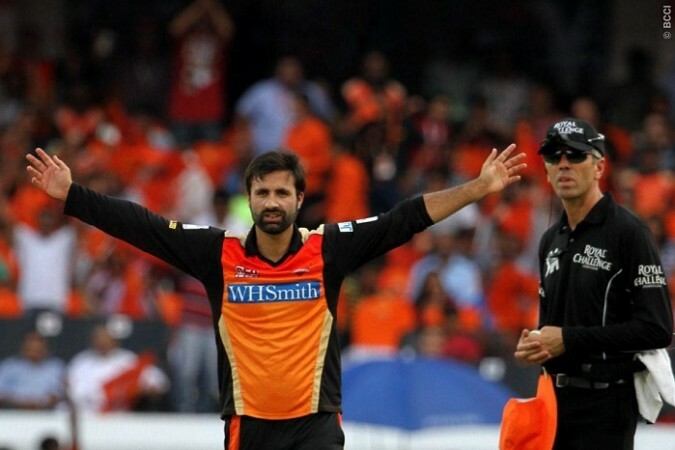 On this side of the Neelum, Manzoor Dar aka Pandav became the second cricketer from the Kashmir region to play in the Indian Premier League after Parvez Rasool. He will play for another Punjab team, the Kings XI. He has been hyped as a power hitter. But who among the two will make it to the pinnacle of playing international cricket? Only time will tell. Right now, Kashmiris wait for their stars to perform with a bated breath.